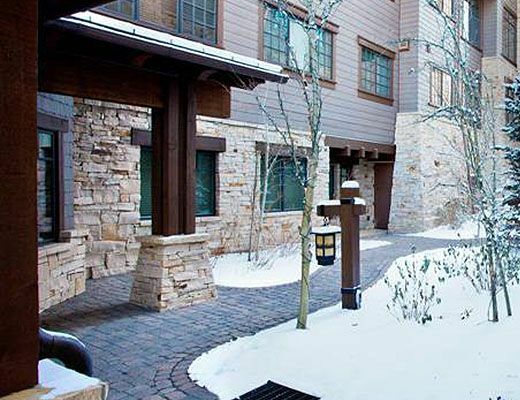 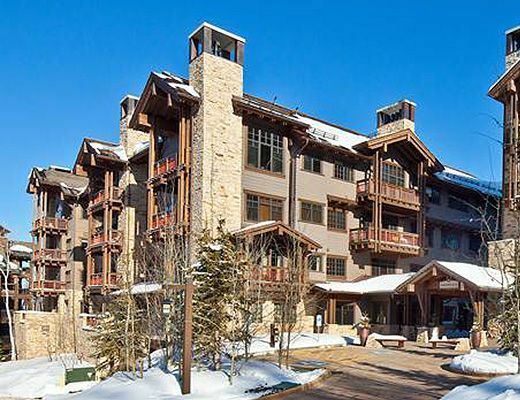 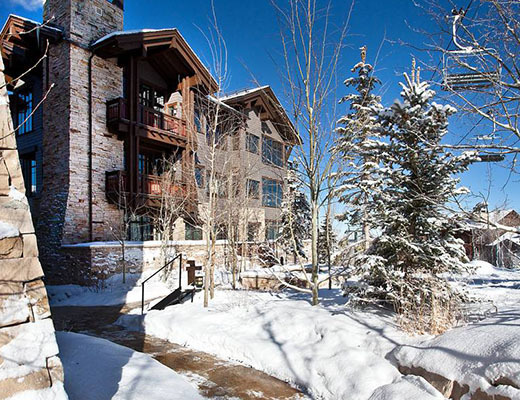 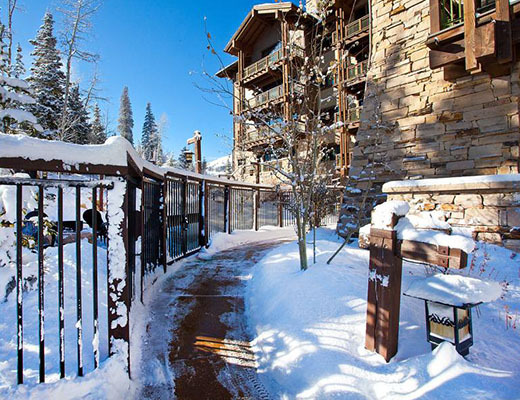 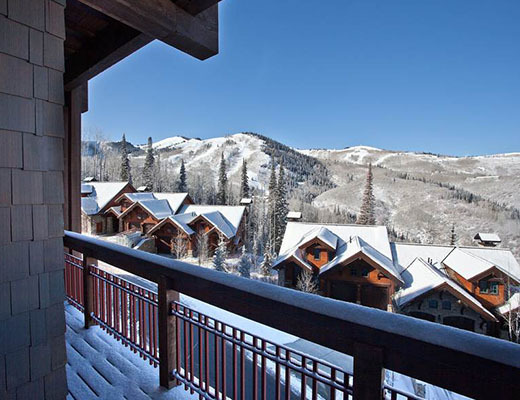 Located in the newest area of upper Deer Valley, the Village at Empire Pass, Arrowleaf Lodge is a true ski-in/ski-out property. 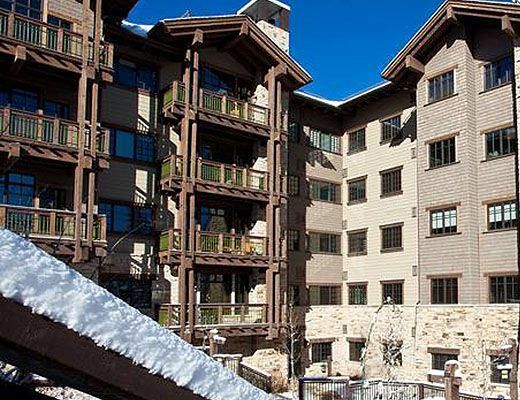 It is located directly on Silver Buck ski run, which has its own new high-speed quad chairlift just 15 seconds by skis from the property. 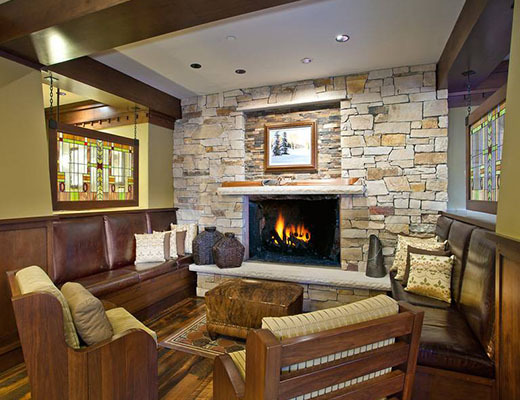 Arrowleaf Lodge has numerous outdoor hot tubs and a firepit with seating. 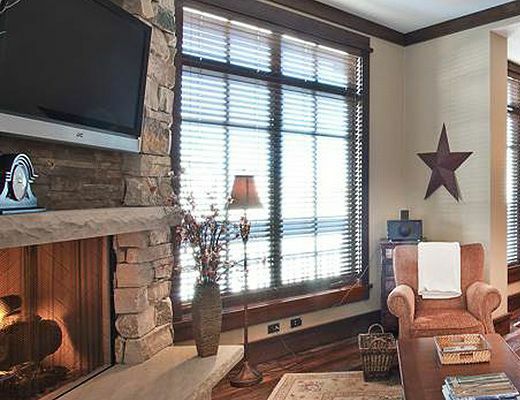 Arrowleaf's Hearth Room is open to all guests, and includes a 1908 St. Bernard Mission-style pool table with cozy seating, a well stocked library, computers, a coffee/espresso/hot chocolate machine, and fireplace. 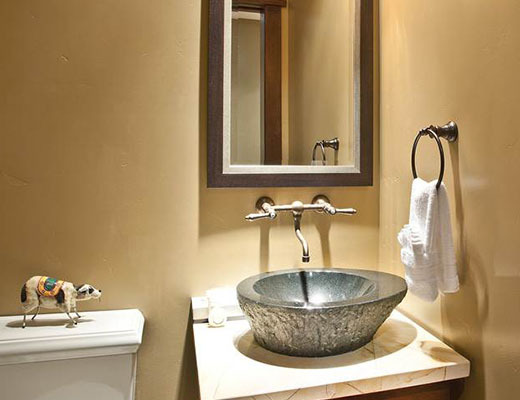 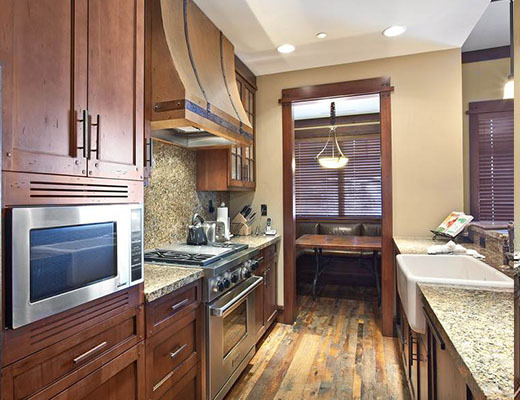 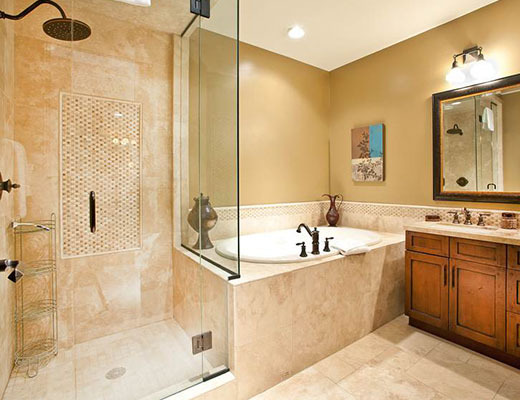 This 3-bedroom/3.5 bath condo includes gorgeous reclaimed hardwood floors throughout, granite countertops in the kitchen and baths, and travertine flooring in the baths. 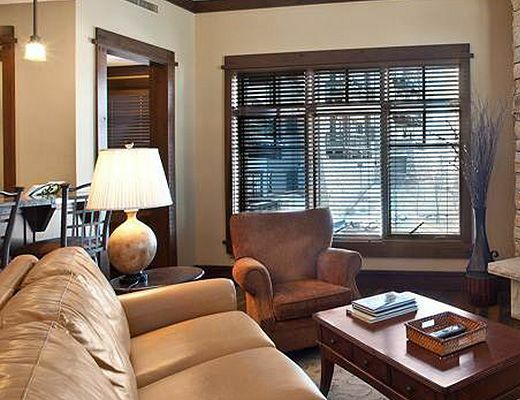 Curl up with a book on the leather couch in front of the fire. 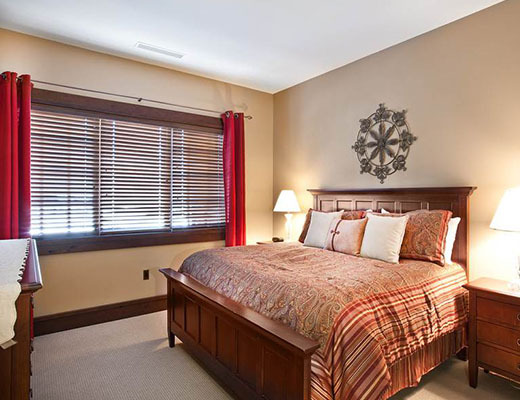 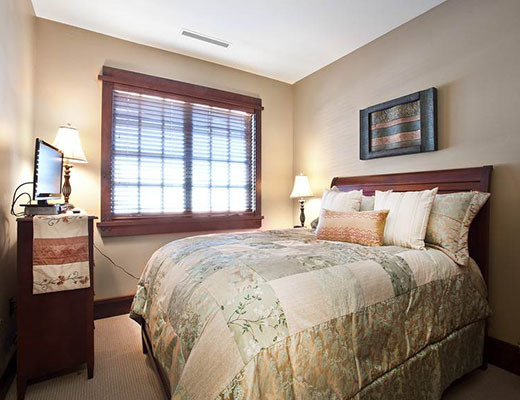 The furnishings are so comfortable and elegant that you won't want to leave! 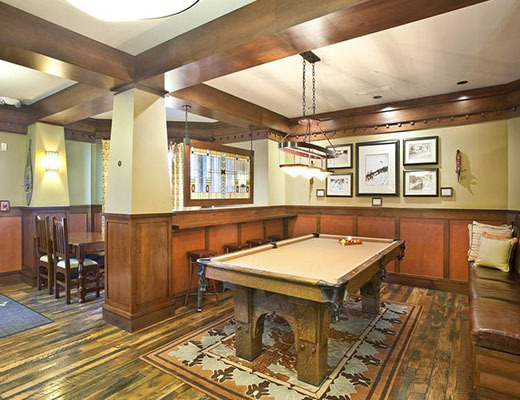 Located in the same building as the common areas, you won't even need to leave the building to enjoy the pool table, library or complimentary beverage station. 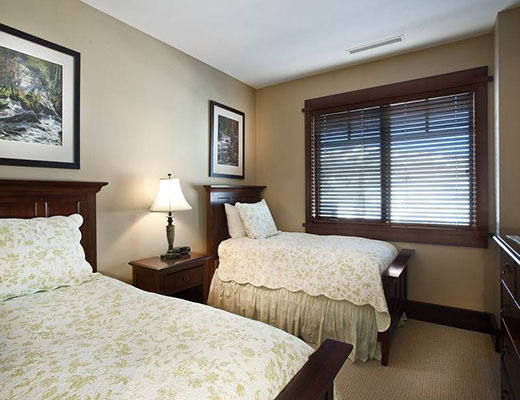 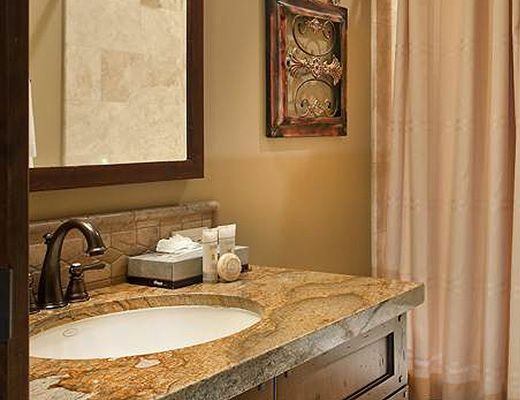 *A $60 cleaning fee applies to all stays.